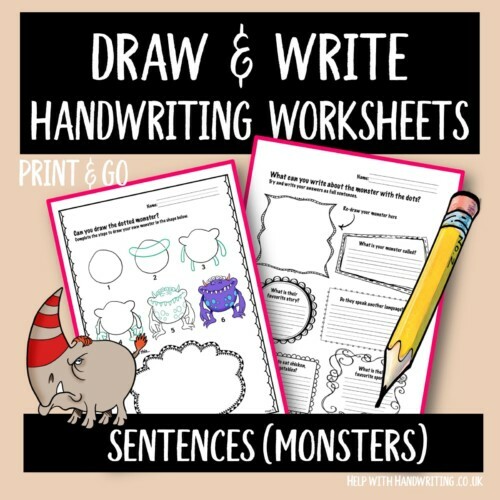 These are handwriting worksheets designed to develop pencil control skills. 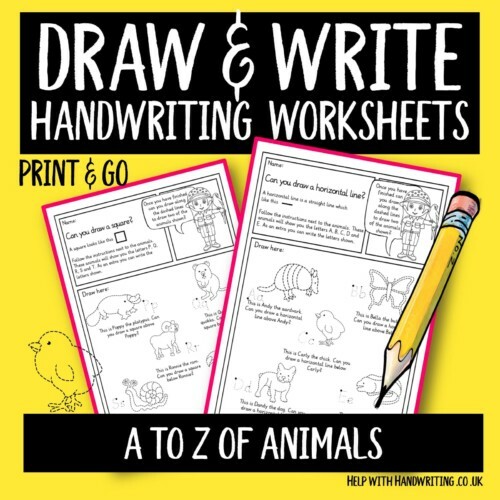 Although it says ‘early’ there are worksheets here designed for all ages and abilities. 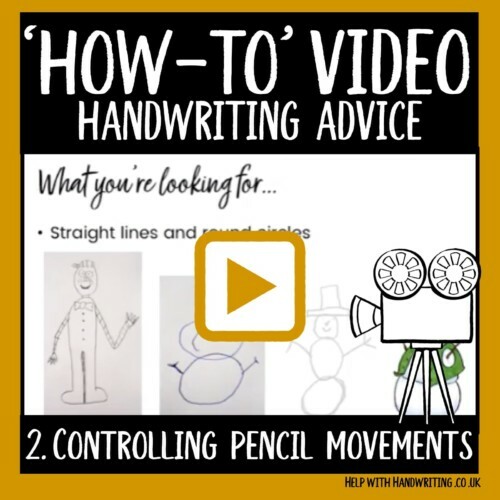 This is step 2 of my ’10 steps to handwriting success’ how-to video series. 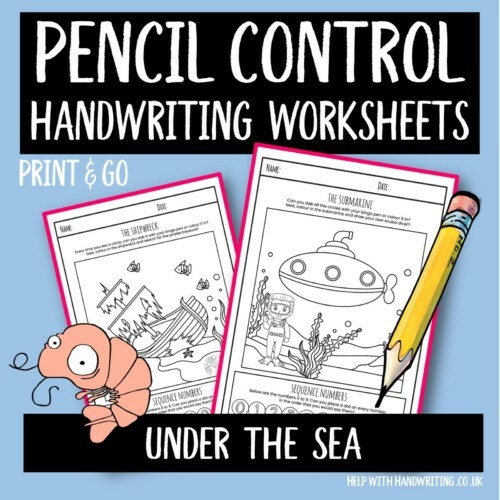 Here you will learn what is pencil control, how it impacts handwriting and what worksheets to use when helping your child write. The snowman test is linked to this resource. Before a child is able to clear write legible letters they need to be able to master letter patterns. 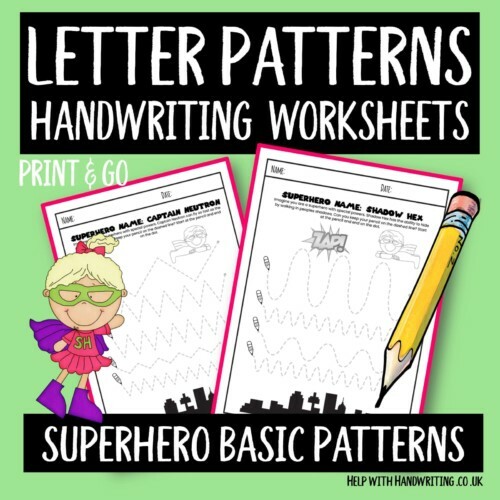 Use these 7 superhero worksheets to help your child learn how to write every pattern needed to write the alphabet. 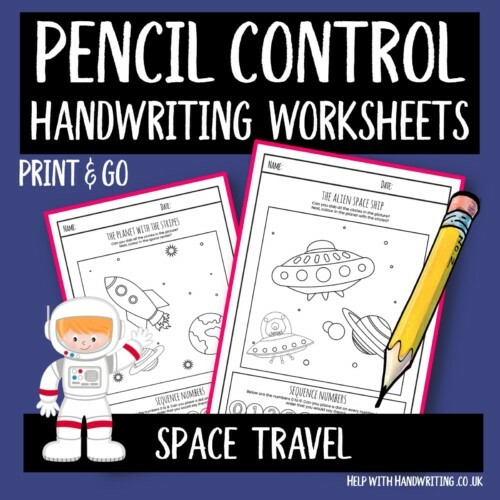 Travel in space and compete these 13 worksheets. Each one will develop essential pencil control skills. Your child will be asked to identify items in the pictures and then sequence numbers 0 to 9. There are 13 pages of fun. Under the sea has many sea creatures that await to be discovered. Once found your child should use a bingo pen or felt tip to colour the number 0-9 in the order that they are said. Here you will find 6 pages, on every page your child is asked to draw shapes above and below the animal images. Next they must write the letters of the alphabet and to complete the dashed outline of the animal. 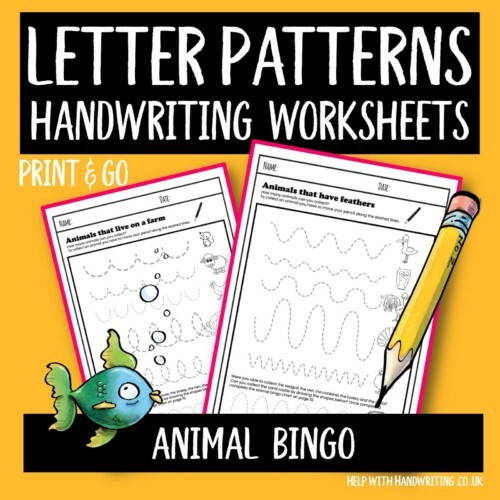 Can your child complete these 7 pages of letter patterns? For every correct pencil track they make they get closer to achieving animal bingo. There are 42 images to collect. 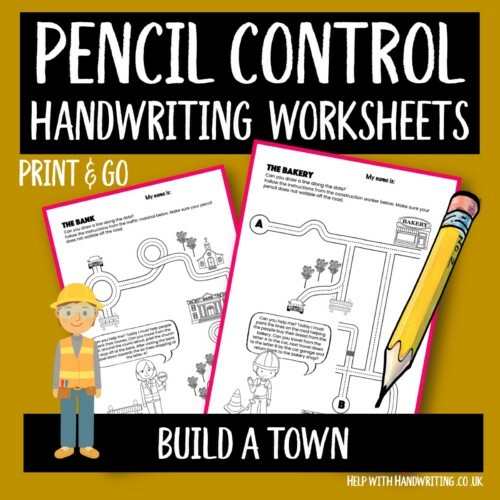 Improve pencil control skills by tracking a pencil or pen around a town as directed by the construction worker. There are 8 different pages and every route is different. 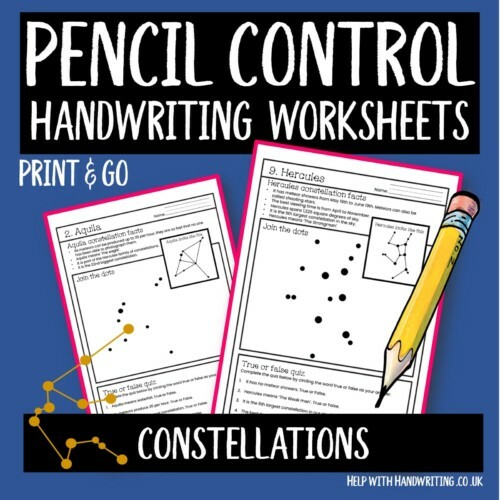 Completing dot to dot activities can improve handwriting speed. As your child completes these 15 worksheets by drawing constellations from the northern hemisphere they must also complete the true/false quiz. This is the last in the series of the gardeners mazes. There are 4 worksheets in total. Each page asks child to complete 4 mazes and write the names of the winter, spring, summer or autumn vegetables. 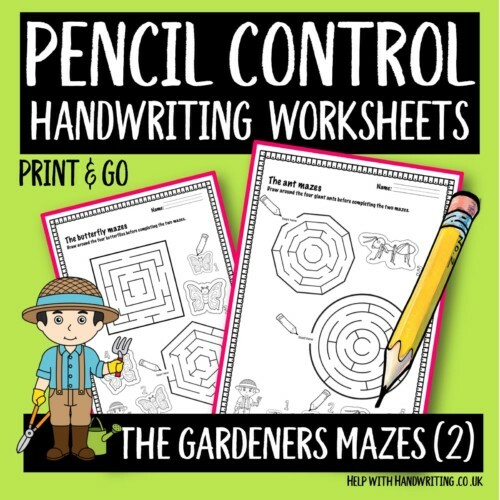 Help develop essential pencil control skills further by completing level 2 of the gardeners mazes. There are 4 worksheets in total. 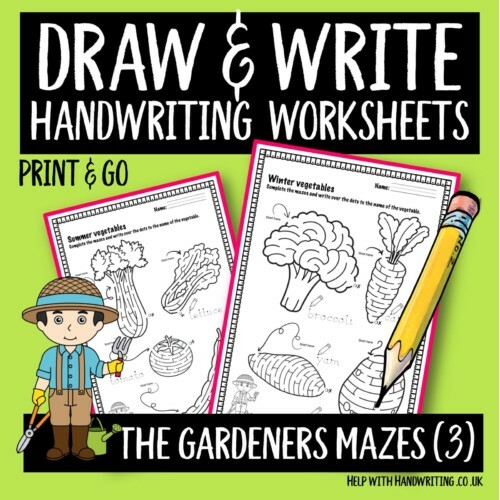 Each page has 4 garden related images to draw around and 2 different mazes. 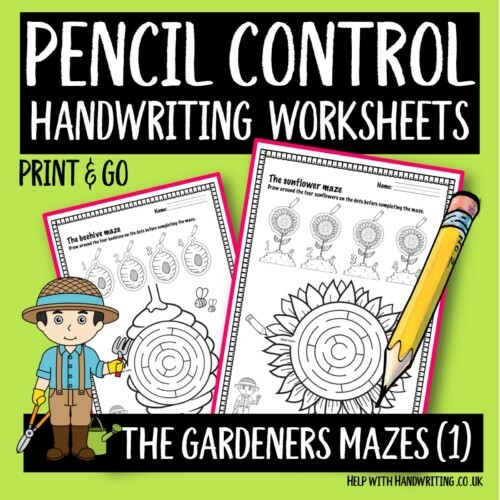 Help a child develop essential pencil control skills by completing these gardeners mazes. First they must draw around 4 garden items before they can complete the mazes. There are 4 worksheets in total. Learn how to draw monsters with an easy set by step guide. Once drawn let your child use their imagination to answer 6 questions relating to every monster. Each answer needs to be written in full sentences.